Very often, users, despite multiple warnings, open the files that came by e-mail from unknown senders. If such a file contains malicious software, in most cases it will be a program that makes the machine part of a botnet, and someone will use your computer power to gain. We offer a system of protection against the use of your resources in this way. Protection is based on traffic analysis and comparing it destinations with a list of known active botnets. 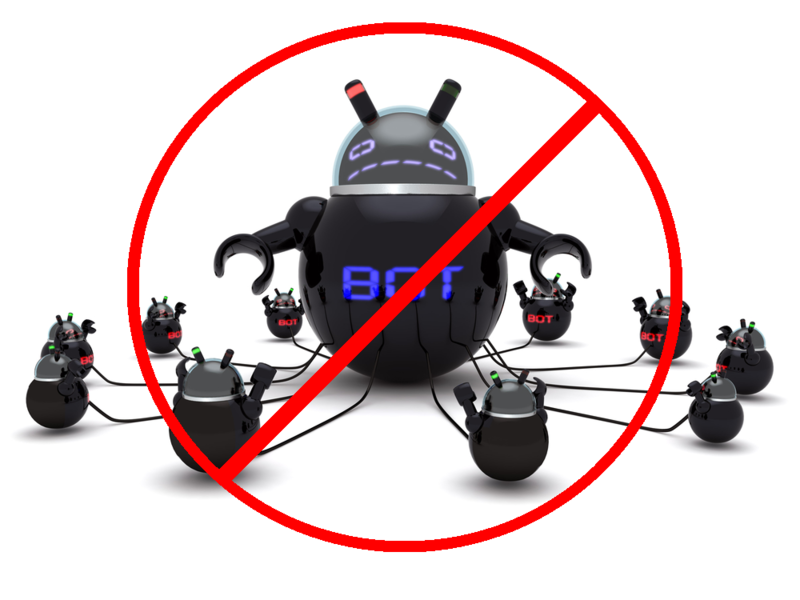 When a reference to any address from the list, such treatment is blocked and automatically creates a warning that the computer was trying to communicate with the botnet. In this case, since the connection is reset, the machine does not become part of a botnet. It only remains to find and delete the botnet software and conduct additional interviews with staff on information security.